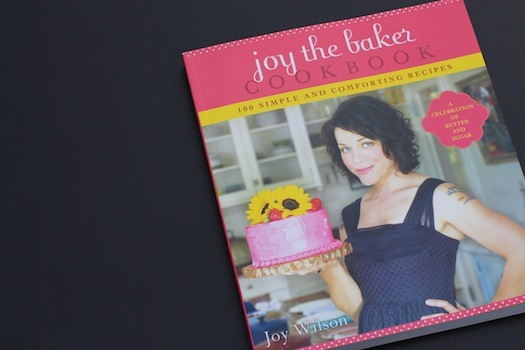 I recently ordered Joy the Baker’s new cookbook as a birthday gift to myself, and it’s so cheery and fun, that I bought a second copy for one of you. I think Joy Wilson is one of the most adorable voices on the internet. Her prose is chatty and down-to-earth, and her food always looks incredible, from chocolate chip cookie dough balls (why have I not made these yet?) and toasted coconut waffles with maple cream (gluten-free! ), to this gorgeous strawberry balsamic flatbread. A few recipes I’ve made from Joy’s blog have found their way here, such as this grapefruit brulee, homemade churros (so delicious! ), and these sweet and spicy almonds. 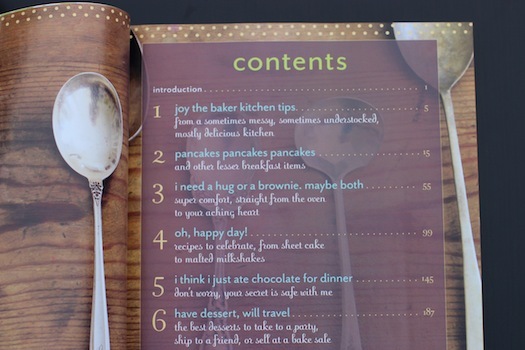 Joy’s cookbook is a perfect extension of her blog, with chatty headnotes above each recipe, showcasing her cheerful and bubbly personality. The subtitle is “100 simple and comforting recipes,” which really is the perfect description of the recipes inside, non of which are overly fussy and all of which look absolutely comforting (chapter titles include: “i need a hug or a brownie. maybe both” and “i think i just ate chocolate for dinner”). Be warned, the cover proclaims this is “a celebration of butter and sugar”: this is not health-food material. 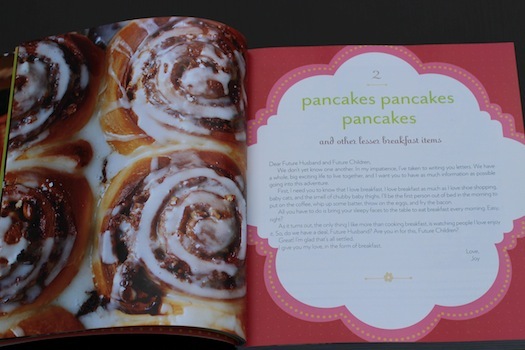 And here’s what may be my favorite part of the book: a full-page color photo accompanies every single recipe. Joy’s heart, passion, and generosity practically radiates from the pages; just flipping through this book is guaranteed to make you smile and put you in a good mood. Um, people? Joy says this cake is a career-changer, and she’s not joking. I might have texted my best friend and my SIL photos of every step of making this cake. Guys, I could not contain my excitement. It is that easy, and that spectacular. You begin by making a simple batter, which comes together so quickly that you become rather inexplicably proud with yourself, and excited, so you text your closest girlfriends. Since they are an ocean away, and won’t be coming over for a slice, your excitement turns to fear, as you realize you’re going to be alone with this thing. Next, they are texting back and you are putting together the praline. As you bring the brown sugar, butter and cream to a boil, it smells so good you consider ordering 15 more copies of the cookbook to give away. You pull yourself together. 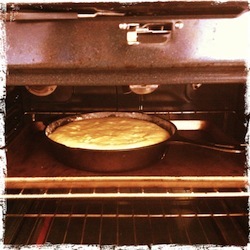 The cake is done, and it smells incredibly milky as you take it out of the oven. It’s golden and fragrant, and it yields softly to the touch. When you pour the warm (!) praline over it, you have to exert all of your self-control to take pictures, because all you want to do is bury your face in a slice. And when you do, you don’t know what to take in first, the praline in all of it’s caramel, vanilla-scented glory, or the cake, tender and moist and oh-so-fragrant. Seriously, a career-changer. Update 5/6: The winner is #12 huntfortheverybest! This moist and tender buttermilk cake crowned with a walnut praline topping is nothing short of spectacular. The fact that it is a breeze to make gives it extra bonus points. Preheat your oven to 375F/ 190C, positioning a rack in the upper third of the oven. Butter and flour the bottom and sides of an 8 or 9-inch cast-iron skillet (or a 9-inch cake pan). In the bowl of an electric mixer fitted with a paddle attachment, beat the butter and sugar until blended and lighter in color, about 3 minutes. Add egg and yolk, beating for a minute between each addition. Beat in the vanilla. Turn the speed to low, and add half of the flour mixture. Next, add the buttermilk, and when the flour is just combined, add the remaining flour. Remove the bowl from the mixer, and gently finish incorporating the ingredients with a spatula, taking care not to overmix. Spoon the batter into prepared skillet or pan, spreading evenly. Bake for about 30 minutes, or until a skewer inserted into the center of the cake comes out clean. 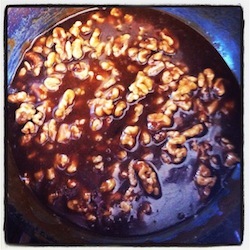 While the cake bakes, make the praline topping: in a medium saucepan over medium heat, combine brown sugar, butter, cream and salt. Bring the mixture to a soft boil for 3 minutes. Remove from heat and stir in the vanilla and nuts. Inhale. Let the mixture rest in the pan for 20 minutes, to firm up. Once it has rested, and the cake has been removed from the oven, pour the praline mixture over the warm cake, spreading evenly. 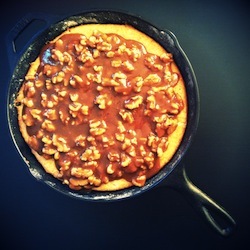 (If you chose to bake this in a cake pan instead of a skillet, remove the cake from the pan and place it on a cake plate, before pouring the topping over the cake.) Serve immediately, or at room temperature. Cake will keep, well wrapped and at room temperature, for up to 4 days. The way you write is so wonderful and the way you give credits to others is even more wonderful…and the cake seems also WONDERFUL!!! I second every word of the previous commenter. Love the post! Love you !!! indeed wonderful ! 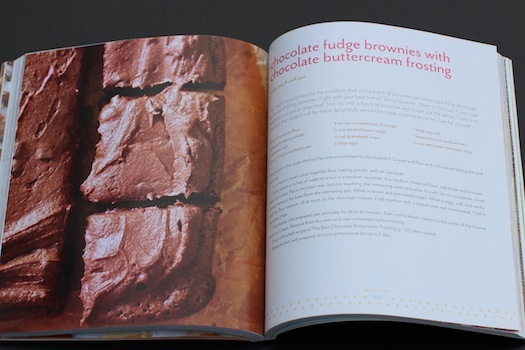 Hi Charlotte, I can see that you are having a lot of fun with this cookbook and that is what is so rewarding about baking – it is so nice to step aside from everyday cooking and make a beautiful cake or tart and share it with others………I have never read her blog but I think I might need to check it out! 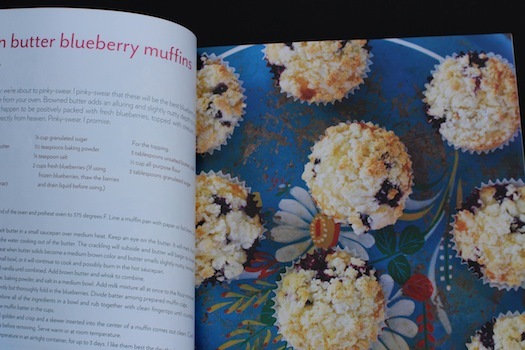 I got carried away with your rapture over Joy’s cookbook and I’ve decided it is time to bend my strict diet and live a little and try this recipe (probably the chocolate chip cookie dough balls too). I was planning to write you about my trip to the farmers market today where I bought kale and multi-colored cauliflower but never mind, time to bake. Thank you for continuing to inspire me to expand my horizons. Oh, my gosh.. that is definitely a game-changer, that cake, with all that gooey loveliness poured overtop! I’d comment and add you anyway, book contest or not:) I really enjoy your posts! I hope you try it, Maggie! oh my word this looks AMAZING! This looks amazing! 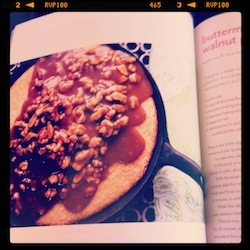 I am definitely putting this on the list of desserts to make..(and soon!). push it to the top of the list! 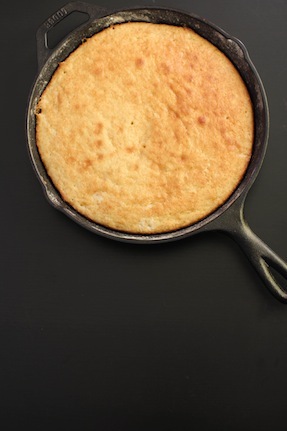 That looks amazing, I have made cornbread in my skillet but never a cake. I love Joy, she is so creative! Thanks for the giveaway! I have yet to make cornbread in mine! Must remedy that soon. Oh-my-goodness. This looks fabulous! I will definitely be making this. I think I have all the ingredients here… Thanks for posting it! And your photos are gorgeous as well! yay! let us know if you make it! I wanted to make a coffee cake for breakfast, but I also wanted to make this gorgeous cake. So, I compromised (oh-so decadently) and turned it into a streusel topped cake. 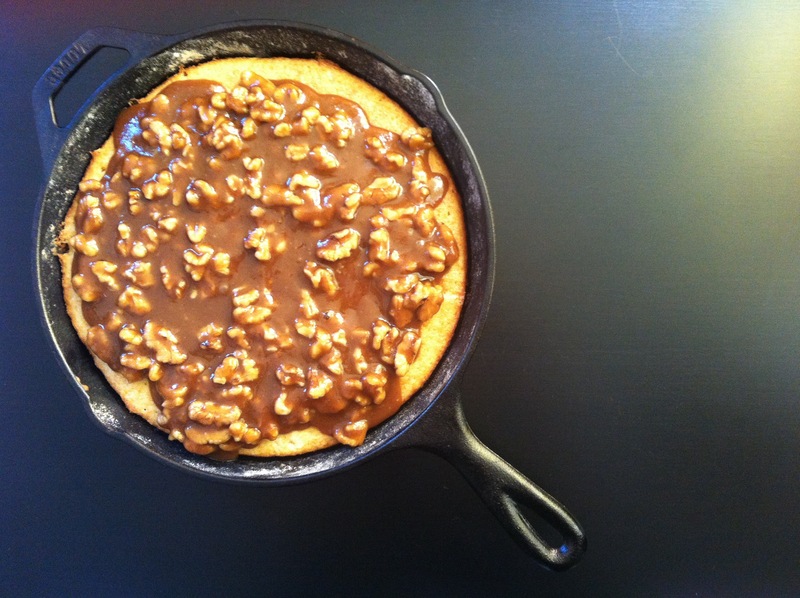 I just couldn’t bring myself to do the praline topping and call it breakfast. :) I know, I know. It’s not that logical, but that’s how I think. It is sssssoooooooo delicious! The cake is perfectly moist and tender. I’m looking forward to trying it with the actual topping as well. Thanks for posting the recipe! It’s a keeper! Oh no! You must try the praline topping!!! Just kidding, I’m sure it was absolutely delicious with a streusel topping (which I would also rationalize is much more breakfast material)! Oooh your cake looks divine! I can’t wait to try this! Love your post and photos… thank you for hosting a giveaway! This book has been on my wish list!! Hi Angela! I hope you try it soon- it’s so delicious! I love this recipe! I became a fan on Facebook. 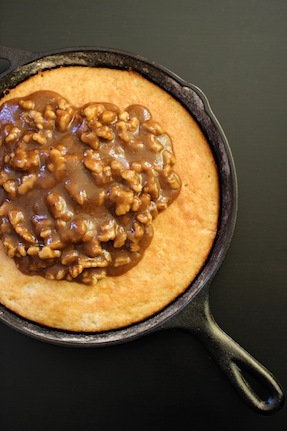 I would also try this the Southern way with pecans! I’m sure it would be great with pecans as well! Yum- this looks heavenly.. your descriptions are so mouthwatering! I love recipes that call for ingredients that I already have on hand! This will be made tomorrow (I just made a cake a few minutes ago). Charlotte, I got the book today. Thank you so much! 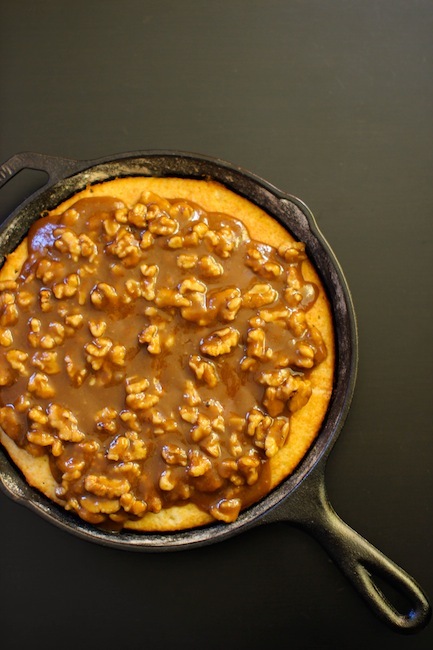 I look forward to baking adventures and still want to make the skillet cake!